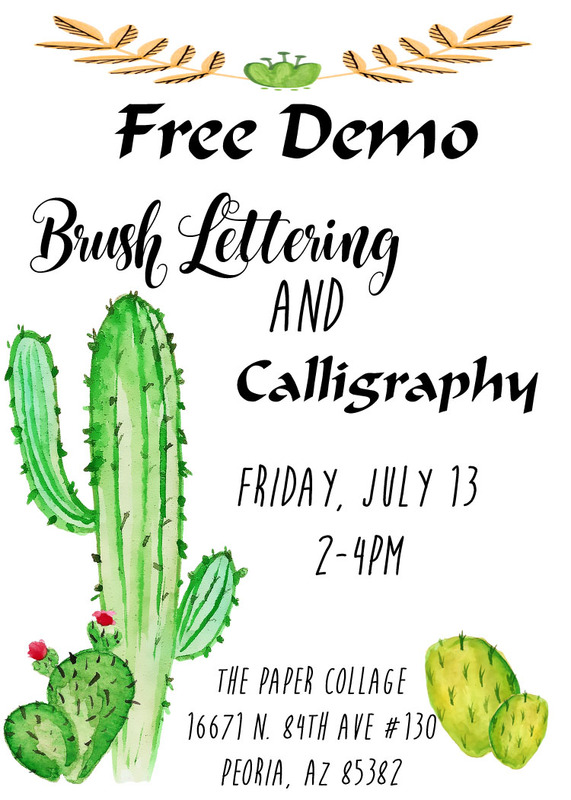 Have you been wanting to learn HOW to do Calligraphy or Brush Lettering? 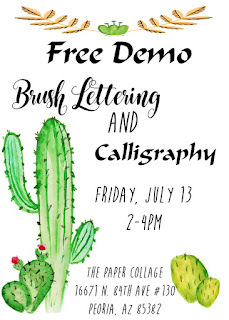 Brush Lettering has been one of our most popular workshops! We will be adding Calligraphy too! 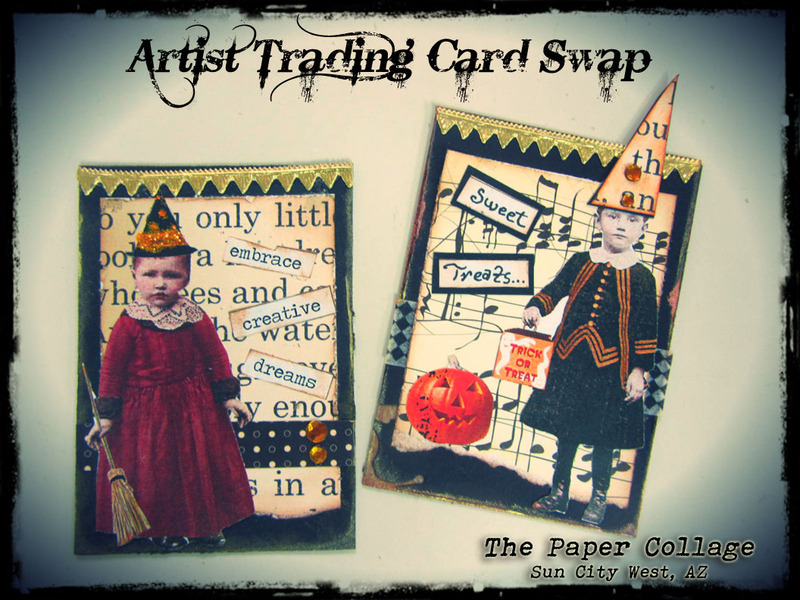 How perfect for invitations, cards, home decor, keepsakes, etc. Come MEET and chat with our Instructors that teach these workshops! 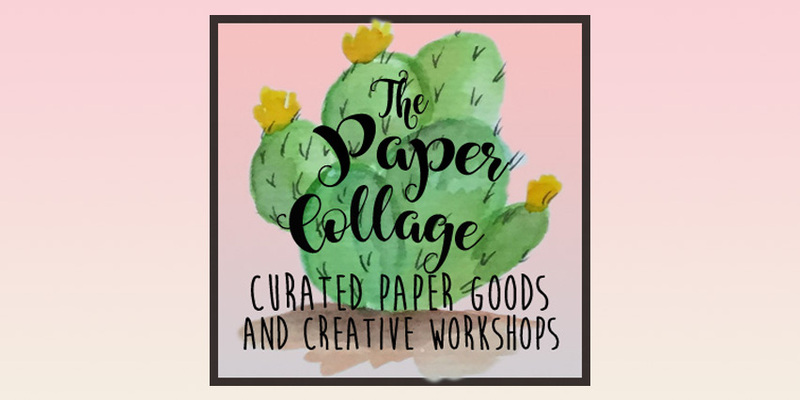 Sign up for a workshop! Our instructors will write your name in Brush Lettering and Calligraphy too just for stopping by! Free to attend!